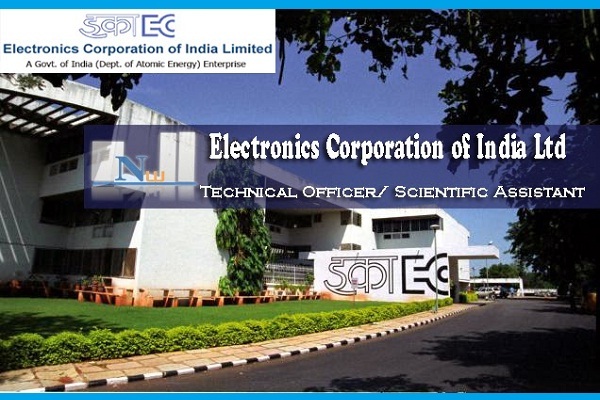 ECIL Recruitment 2017-2018 Application Form, 01 Technical Officer Posts Electronics Corporation of India Limited Download Application through Official website www.ecil.co.in. Candidates will have to before Walk-in Interview carefully reading the advertisement regarding the process of examinations and interview, ECIL Recruitment 2018 Technical Officer Posts. ECIL pattern of examination, Syllabus, Question Paper, Walk in Date, Result Date etc.